Microsoft has confirmed that an overhauled Xbox 360 dashboard will launch on 6 December. The latest user interface is designed to continue the company's move to make its dashboards similar across more of its devices. That means the new dashboard has a hint of Windows 8 and Windows phone 7, whilst clinging onto aspects of the widely praised Xbox Experience – which launched originally back in 2008. A further refresh a year ago brought the current look and feel, and Microsoft is now looking to continue the progression. One of the key features in the new dashboard will be deeper integration for Kinect – Microsoft's wildly successful motion and voice controller add-on. 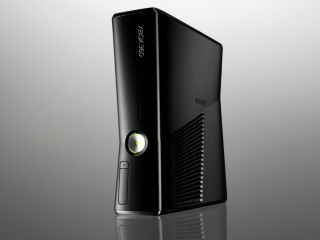 Kinect, or its successor, are likely to be heavily integrated into the next Xbox – which may be called the Xbox 720, but more likely will be given a fresh moniker. The dashboard is currently in beta stage, and being tested by a percentage of users.